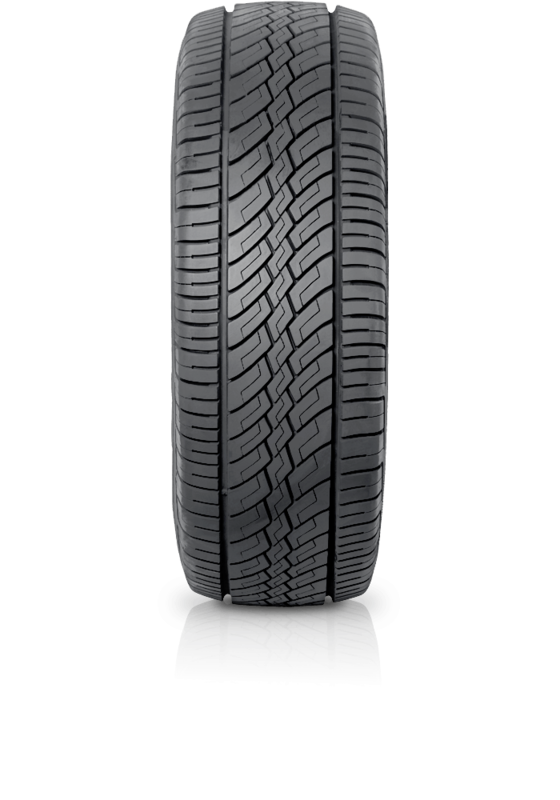 Achilles Desert Hawk H/T is an all season sport utility tyre for SUV/4x4's and some commercial vehicles. Achilles Desert Hawk H/T is a sports utility tyre for SUV/4x4's and some commercial vehicles - giving excellent comfort, steering response, and a quiet ride. This tyre incorporates environmentally friendly Eco-Safe technology which reduces rolling resistance, improves fuel consumption and wet grip.